VOLUNTEERS who patrol the streets of Woking late at night looking out for vulnerable people have a new uniform to keep them warm and dry. 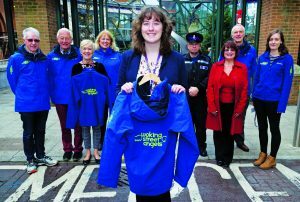 Members of Woking Street Angels are wearing new jackets and fleeces bought with a donation from the Tesco Bags for Help scheme. The Street Angels are trained volunteers who have been keeping watch in the town centre from 10pm until 4am on Friday and Saturday nights for the past eight years. 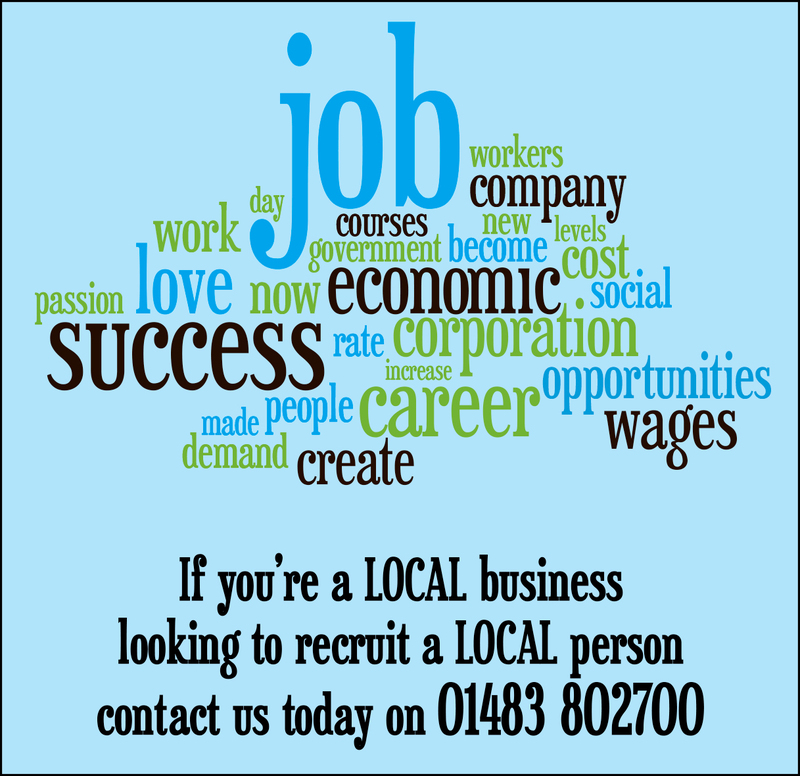 They work closely with the police, borough council, door staff and medical services to help people with problems such as those caused by drinking too much. 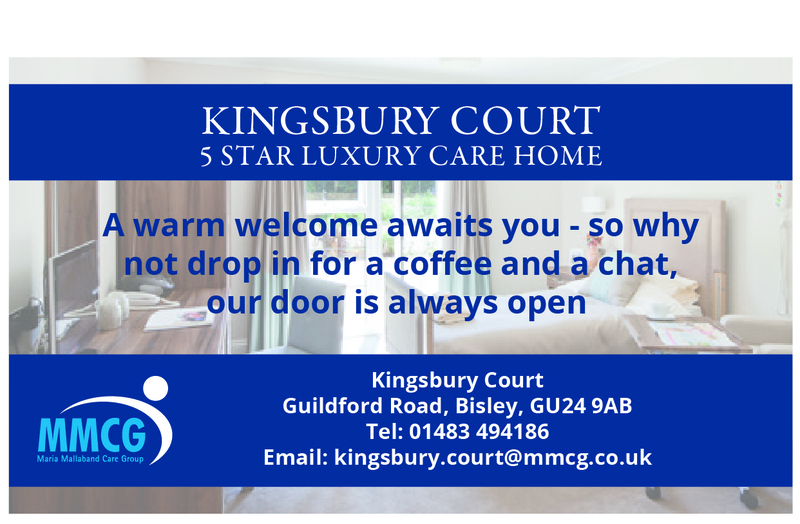 “We ensure night-time visitors have a pleasant and safe experience in our town,” said the group’s co-ordinator, Lucy Chester. “There was a great need for the angels to have some new jackets and fleeces to ensure they are kept warm and dry, especially through autumn and winter. 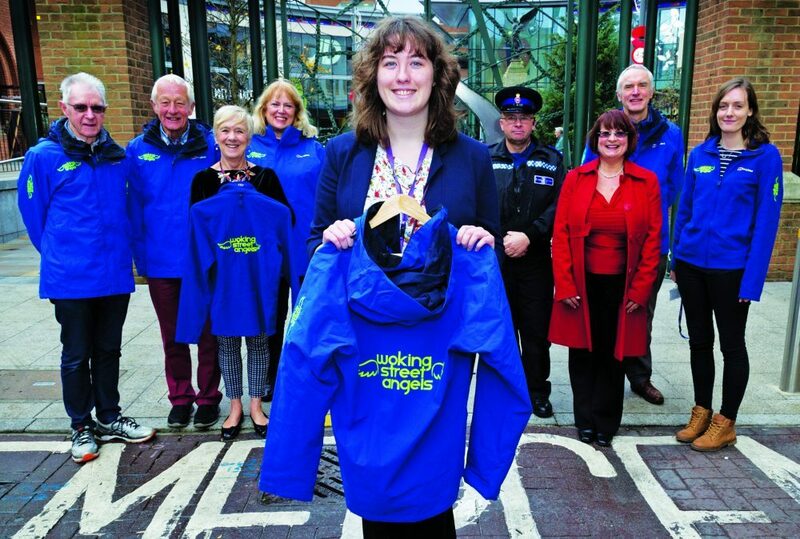 Tesco kindly included Woking Street Angels in their Bags for Help, scheme which has funded 20 new jackets and fleeces. 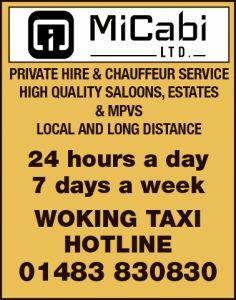 If you would like to volunteer to patrol with Woking Street Angels for at least one night a month, contact Lucy by email on wokingstreetangels@gmail.com or call 07827 914714.